I spend every day of my life wanting to apologize to everyone I know on social media and quite a few of the people that I know in person. I’m not worried about apologizing to people to whom I’m a complete non-entity; that’s actually the preferred state, I guess, given what I assume the alternative is. But everyone else — all the people I’ve annoyed, all the people I’m going to annoy, and all the people that I’m currently annoying — to you, I am very sorry. I’ve spent my whole life doing impulsive, stupid things and then realizing how offended people were and then asking myself “why the hell did I do that?” And I suspect that there are countless more things that I’ve done that I didn’t pick up on. That when I leave the room people look at each other and just shake their heads. That people cheer up when they arrive and I’m not around. And so on.1Please don’t give in to the urge to post a follow-up saying “but that’s not true at all.” I promise you — I did not write this with the goal in mind of having people respond telling me that I’m not so bad after all, or because I was fishing for sympathy. I was careful growing up to never ever ever refer to someone as my friend, for fear that they would look at me with a repulsed look on their face and say “We know each other. We’re acquaintances. But we’re not friends.” To this day, I feel weird about the term “friend”. Other people have friends. I have people I haven’t completely cheesed off yet. I think that the truth is that I really do careen through life doing a lot of dumb-assed stuff, and always have, and unless I take up the life of a hermit, probably always will. I’m very glad that I’ve got my work persona to fall back onto, but I can’t be that way 24/7. Somewhere along the way I developed a strong work ethic… but when I take the necktie off at the end of the day, the other Jay comes out. And so I spend a lot of time face-palming at my own actions and wishing like crazy I had an “undo” button. And since I don’t… I wind up apologizing a lot, or wanting to apologize, or wishing I could go back and apologize. Unfortunately, it’s virtually impossible to make amends to everyone you’ve ever hurt, even if they were disposed to give you a chance. In my case, there are just too many people. And thus, this post. To you, dear reader, I’m really, really sorry for anything and everything I’ve done to annoy you, irk you, cause you to sigh despairingly, waste your time, bore you, or otherwise act like a millstone around your neck. 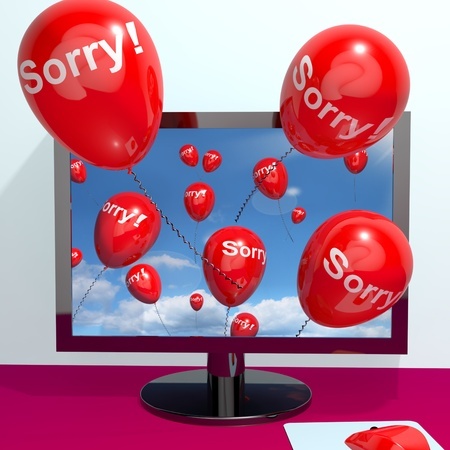 If you want to contact me for a more specific apology, please let me know.2Seriously. If you resent me for having done something annoying, wrong, mean, or otherwise bad, and I’ve been too damn clueless to realize that I screwed up, I’d welcome the chance to at least tell you I’m sorry. 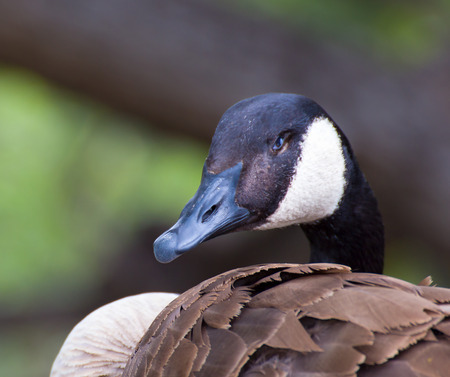 Unless, of course, you’re a Canada goose. The blanket apology, and offer of a more specific apology, does not apply to them. 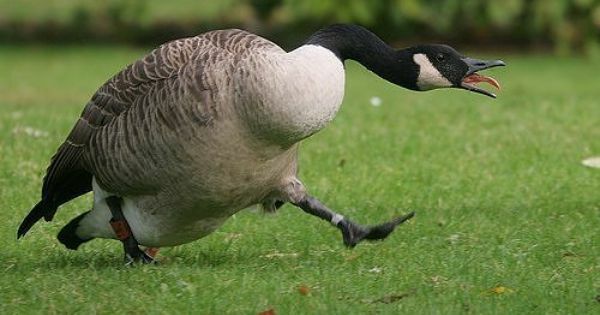 Canada geese are mean. To heck with ’em. 1. ↑ Please don’t give in to the urge to post a follow-up saying “but that’s not true at all.” I promise you — I did not write this with the goal in mind of having people respond telling me that I’m not so bad after all, or because I was fishing for sympathy. 2. ↑ Seriously. If you resent me for having done something annoying, wrong, mean, or otherwise bad, and I’ve been too damn clueless to realize that I screwed up, I’d welcome the chance to at least tell you I’m sorry.